U.S. based Bitcoin mining firm Giga Watt has filed for bankruptcy, with over $7 million in debt and liabilities running up to $50 million. 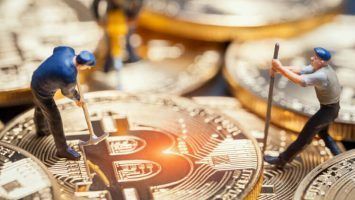 Bitcoin mining firm Giga Watt filed for bankruptcy at an Eastern District of Washington court last month after announcing its inability to pay off 20 of its biggest creditors a sum totaling almost $7 million. 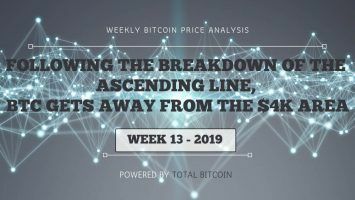 This comes as the digital markets continue to plunge to an all-time low after falling from $19,700 to just above $4,000 in less than two years, rendering mining unprofitable for several investors. 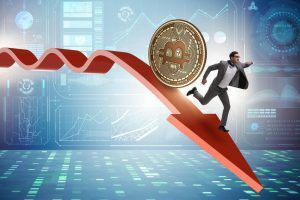 The 2018 digital currency decline has seen companies including GPU developers Nvidia and AMD suffer losses as the value of cryptocurrency slowly but steadily diminishes. 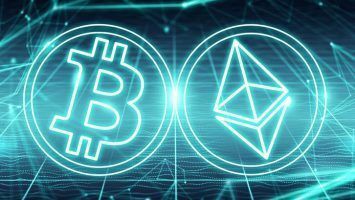 Mining companies have been, by far, the worst hit by the slow down, and Giga Watt represents the start of a wave of shutdowns that may soon follow if the price of digital currency continues on its steady decline. Formed in the U.S. by David Carlson, a Bitcoin miner, Giga Watt was a mining company that sought to make it easier for small-scale miners to enter the industry by providing cheap resources, 24-hour support and offering customized mining pods. 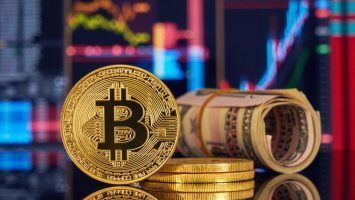 The company, which had its headquarters in central Washington, had managed to raise $22 million in cryptocurrency during their ICO in May 2017, which was later disputed due to claims of wire fraud during the event. Two class-action lawsuits followed soon after, draining the company’s resources and forcing them to downscale from 63 employees to just 16. 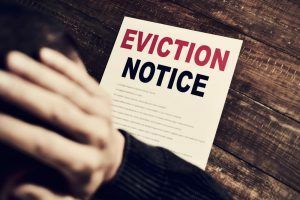 In January 2018, a slew of lawsuits from irate investors were launched against the organization, which had reportedly failed to meet construction deadlines and to deliver on promised refunds. Giga Watt was also sued for conducting a securities offering without the appropriate authorization. 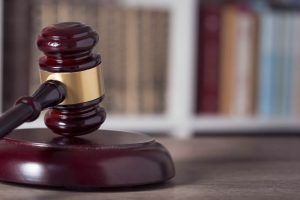 Court documents said that the Bitcoin mining company has assets worth $50,000 or less, but is running liabilities estimated to be between $10-50 million. Among the list of creditors is Neppel Electric, claiming close to $500,000 in unpaid bills, as well as a utility provider situated in Douglas County base that is claiming an amount that’s slightly exceeding $310,000. The company is also facing eviction from the Port of Douglas County due to unpaid debts. In a special shareholders meeting held by Giga Watt on November 18, the company was deemed insolvent and incapable of paying off its debtors—a situation that necessitated a complete restructuring of the organization under Chapter 11 of the federal Bankruptcy Code. The meeting was called and chaired by the director and shareholder Andrey Kuzenny, whose stake covers over 10 percent of the mining firm’s total worth. 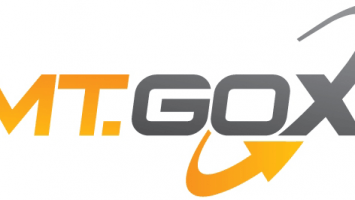 Giga Watt is only one of many other companies facing bankruptcy due to the falling prices of cryptocurrency. Aside from inspiring a lack of interest in mining due to its overall unprofitability, investors are also having to get by with slim pickings and straight losses due to low profit margins. Bitcoin mining pool BTCC halted its operations in early-November for the same reasons, and it is likely that more Bitcoin mining companies will file for bankruptcy as the spell of low prices continues.